2011 May 03 » Change Myself. Change the World. 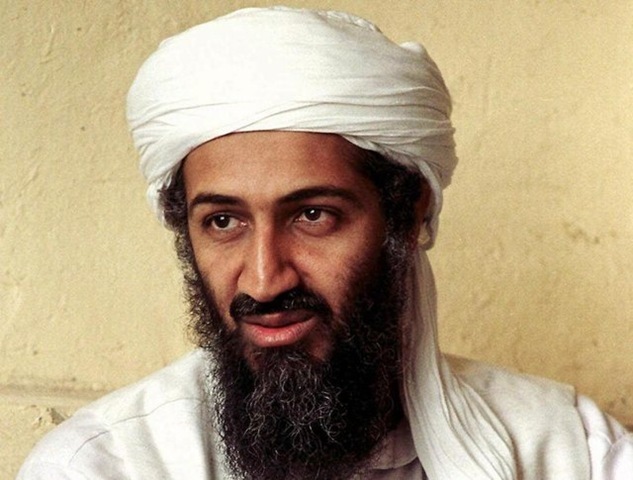 I have been glued to the news about the raid that brought down Osama bin Laden. It has been very exciting but also very aggravating. I am wondering how Al Qaeda feels about their founder and former commander preaching ‘violent jihad’ and glorified suicide in the name of religion and then cowering behind a woman to avoid a bullet. I am not sure what makes my blood boil more. That or the idea that he probably did it because the woman was just another disposable object in the room. Who knows. The woman may have been just as evil or worse. Or maybe there was no woman at all. I am sure we will never know what it was really like when things went down. But it doesn’t matter. I will always have a vision in my head of him trembling like a little girl and throwing a woman into the line of fire. What a [fill in expletive here].